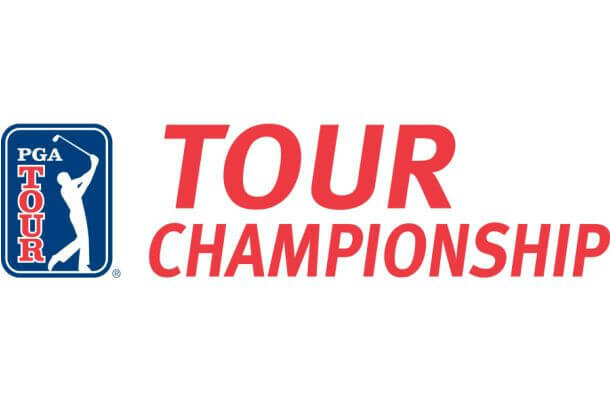 The Tour Championship takes place this week to wrap up the season, although we’ve got the Presidents Cup next week as well. Don’t fret however because as soon as this season ends, the 2017/2018 season kicks off with the Safeway Open in October. I’ll also be covering the Portugal Masters and DAP Championship today. The break in the PGA season begins mid-December and is only for a couple of weeks so it’s nice that we’ve got a lot of constant golf to look forward to. 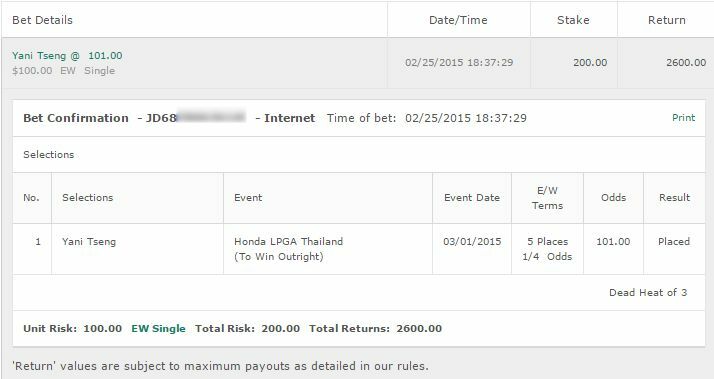 Last week was a tough one as Jason Day was looking great at the BMW Championship and that was who I tipped. At 18/1 he was looking great however he just couldn’t hang in at the top. Full credit to Marc Leishman who had an exceptional performance through all four rounds. Day did manage to get us the E/W Cash to at least make it an okay weekend. Justin Rose: Rose has had some exceptional finishes at the Tour Championship when he has performed here in the past. He went 4 years in a row finishing in the Top 6 from 2012-2015 although missed out on it last year. Watching him at the BMW Championship last week was very impressive as he just got better every round. He’s heating up exceptionally well and he’s a good bet for this week. 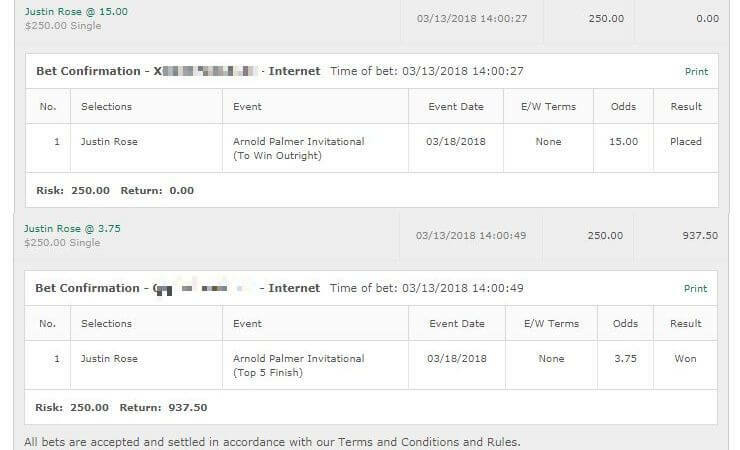 The 14/1 makes me hesitant to go with E/W however based on his last few performances here I’ll go with it in the hope that we at least salvage something – as there are a LOT of top golfers in form at the moment. 3/4 unit on Rose to win & E/W. There’s just something nagging in my head that’s saying he won’t do it which is why I’m not backing the full unit on him. Jordan Spieth: To be honest I think the odds of him winning at 5/1 are a joke and this is probably an -EV bet. There are so many great contenders. But Spieth is in form and this is a course he likes. He has of course won here in the past and was 2nd in 2013 when Stenson had the performance of a lifetime. Like I said I hate the odds so 1/2 unit to win. 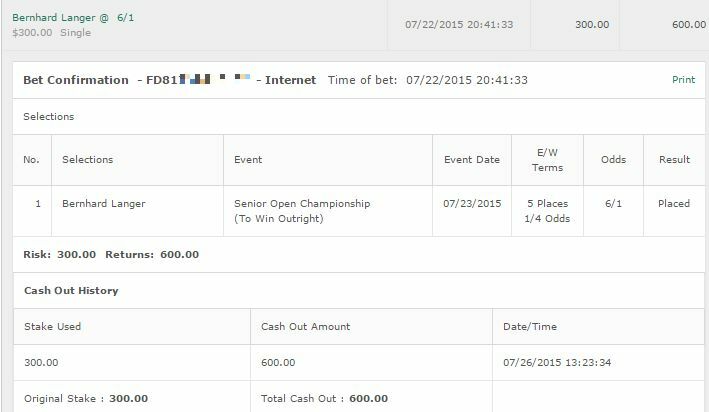 Finally a long shot bet on Webb Simpson to win & E/W for a 1/4 unit. He’s performed well here in the past and is in decent form – enough to risk a 1/4 unit on him. Course form does seem to be a factor here so based on his last two preformances and his odds, I’m going to do a small risky bet on Mikko Korhonen to win & E/W. His form is poor at the moment but his price is just right. Same bet for Robert Rock who was in good form until recently. His performances at the KLM Open and European Masters are a cause for concern but in both of those he started poor. If he can have a good first round here I can see him being a contender. Haven’t had much luck yet with Web.com yet – can be difficult pulling data at times. One small bet to win & E/W for a quarter unit on Julian Etulain.